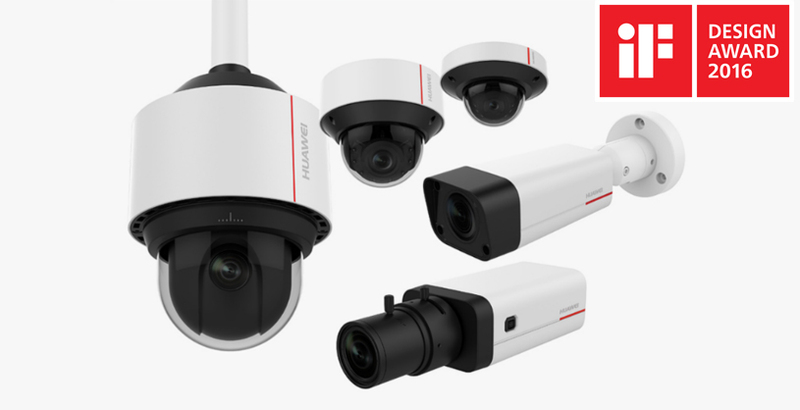 Specialized video cameras for intelligent computer vision inside, outside, day or night, and reliable operation in harsh environments. This camera provides high-quality images even in poor lighting conditions or under backlight conditions, such as with financial and telecommunication sites, government locations, schools, airports, factories, hotels, museums, and traffic monitoring scenarios. 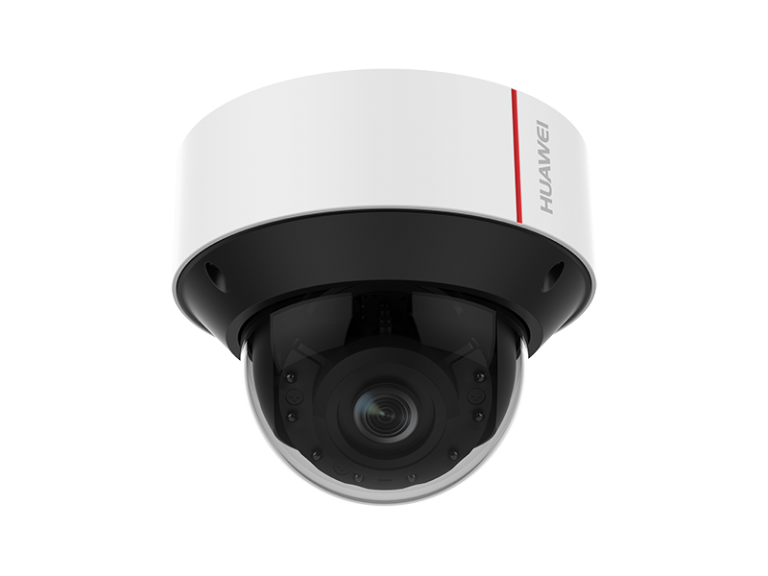 The IPC6224-IR camera delivers high-quality images even in poor lighting conditions, such as for roads, warehouses, underground parking lots, bars, and campuses.